Museum Vincent van GoghHuis in Zundert, the Netherlands, is announcing an exciting contest. 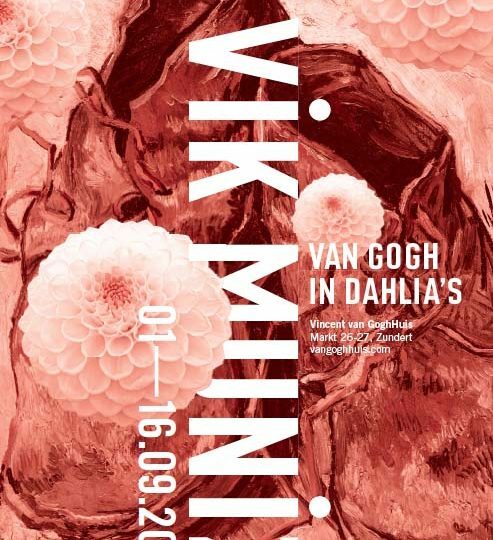 Through Artist-in-Residence competition the Dutch museum wants to attract international artists, who find themselves inspired by the life and artistic output of Vincent van Gogh. The winners will get an opportunity to create in a modern studio and exhibit their works at Vincent van GoghHuis. Museum is addressing this program not only to acknowledged artists but also to young, emerging talents. The competition embraces modern means of expression like digital media, fashion or design in addition to traditional disciplines. Artists can apply from January 1 until March 1, 2011. Before April 2011 the jury will select the winners, who will be invited to come for about one month to live and work in Zundert. Idea behind the program shows contemporary flair but it also reaches back, into Van Gogh’s times. In February 1888 Vincent moved to Arles in southern France and began, as he described it, a Studio of the South. Van Gogh’s desire was to create a community where artists could live together, work and inspire each other. Vincent van GoghHuis followed in the painter’s footsteps and transferred his idea to the northern part of Europe, to the Netherlands. So called Studio of the North has been created in Zundert, where Vincent was born, grew up and where his spirit is still rousing. For the purpose of the contest an old sexton’s house (bought in 19th century by Theodorus van Gogh – Vincent’s father) has been adapted to a guest house and an art gallery. The atelier building, founded right beside it, evokes thrilling visual contrast with its modern architecture. Both – renovation and the new creation were funded from My Beautiful Brabant Award (Mijn Mooi Brabant) and are supported by the Province of Noord-Brabant and the Brabant Centre for Arts and Culture (BKKC). The Vincent van GoghHuis is a living art centre on the native soil of one of the most famous artists in history. It is not a classic museum, but an active world of experience, for both art lovers as well as tourists. 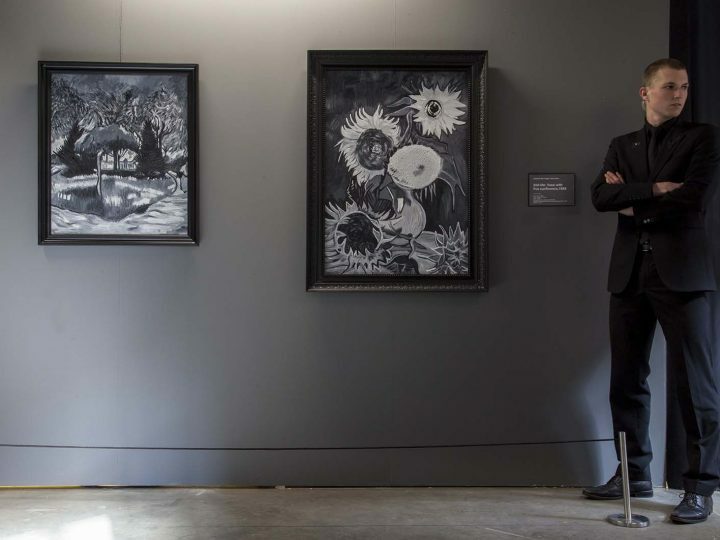 It has a stimulating presentation about the life and work of Vincent van Gogh and offers interactive education. The permanent presentation ‘Vincent van Gogh – The roots of a master’ serves also as a prelude to the changing exhibitions. The programme of Museum’s exhibitions focuses on 20th and 21st century artists who were and are inspired by Vincent van Gogh.